Rafa wants to talk about facts and he’s got five crackers to save you from office small talk and make you the undisputed king of the pub garden debate. 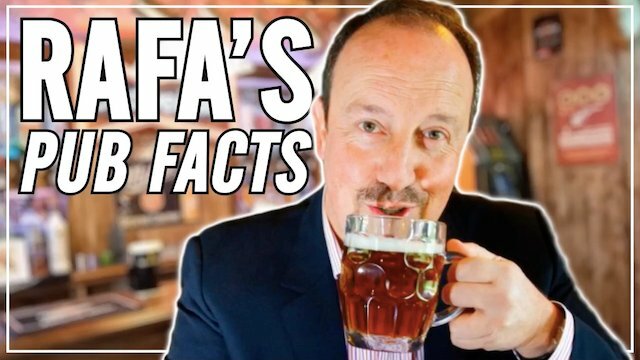 This week, Rafa’s Pub Facts reveals why Man Utd are officially the most boring team in the top, a 35-year-old makes a case for an England place and the kings of London are revealed. These are five football facts you need to know this week. Don’t you dare go to the pub without them!